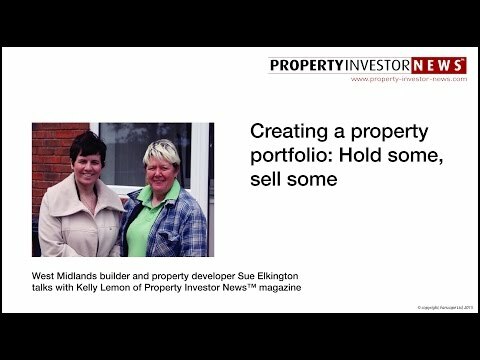 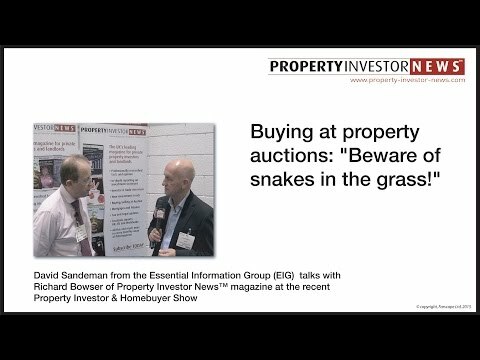 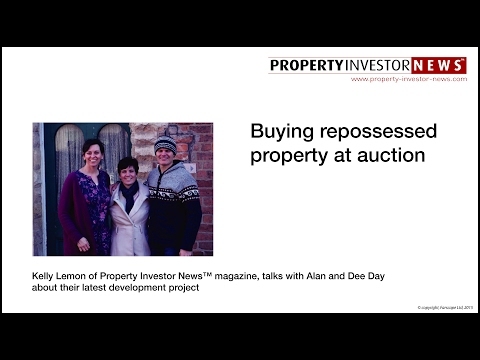 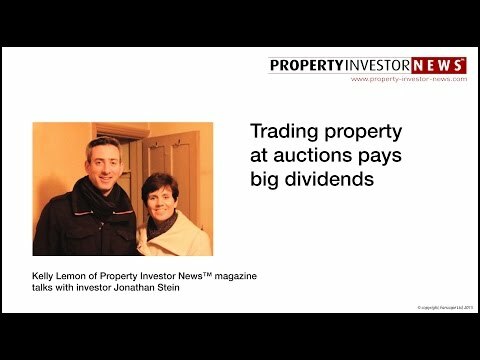 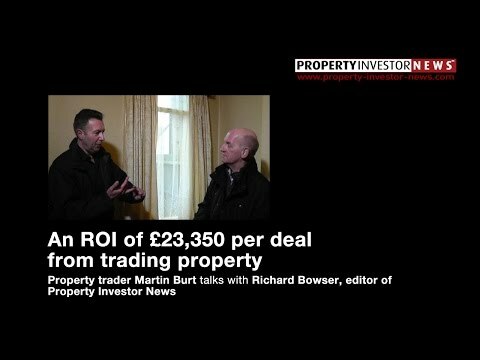 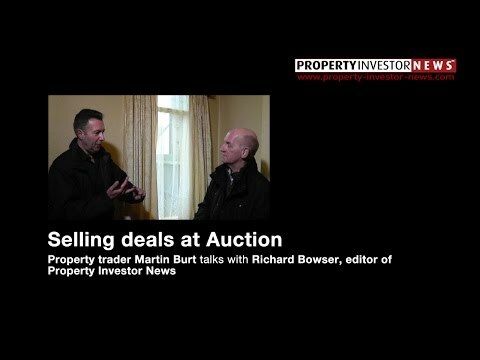 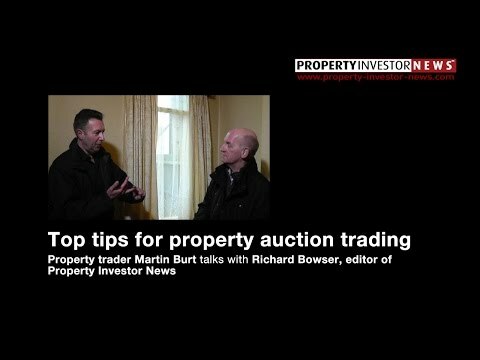 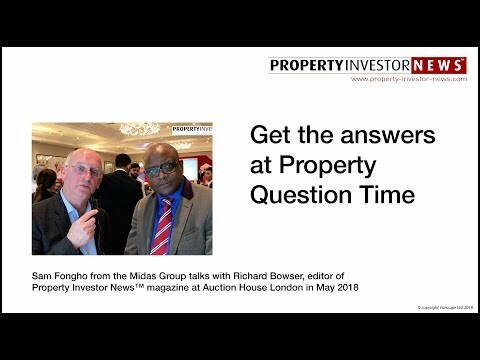 To buy or sell at property auctions? 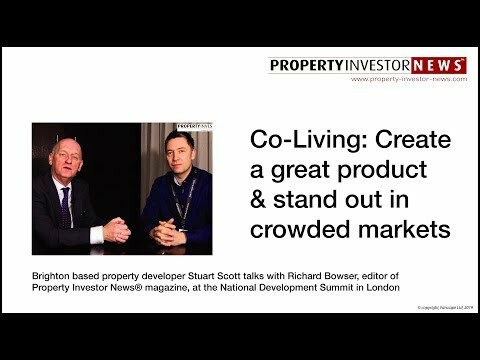 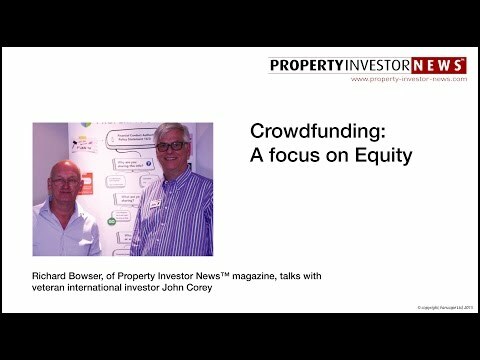 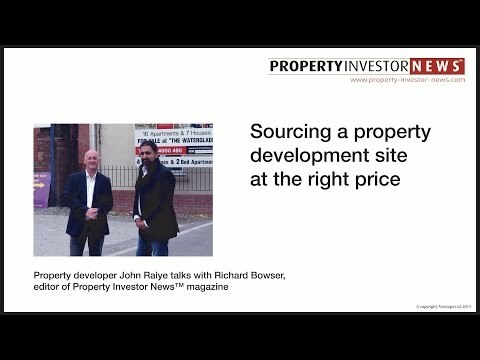 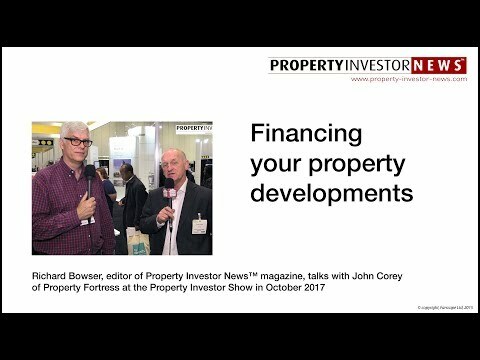 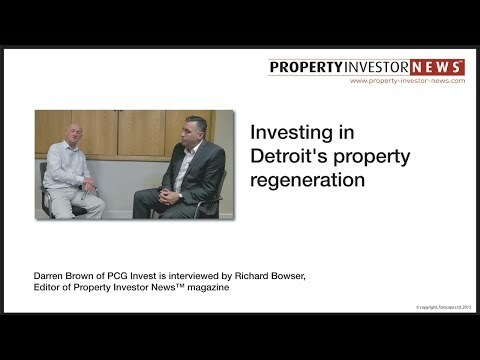 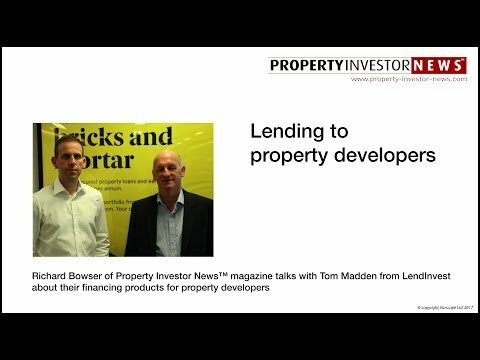 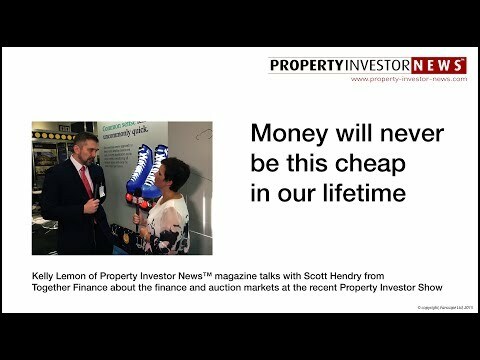 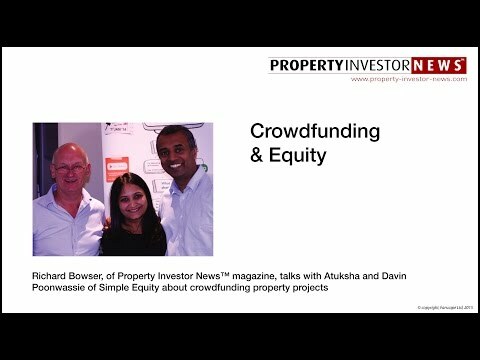 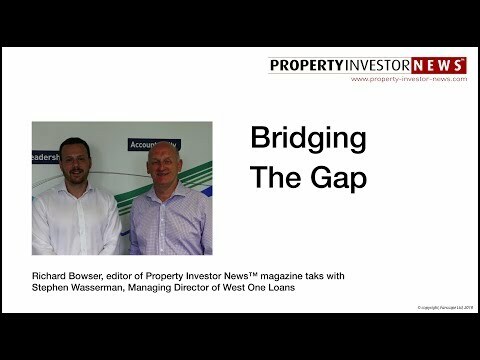 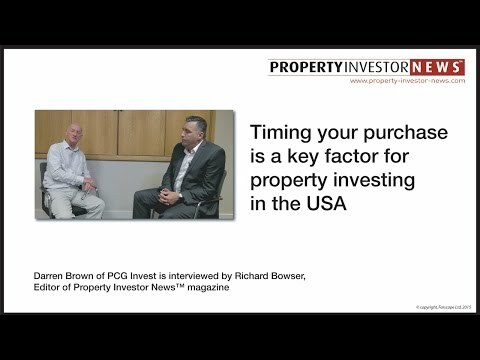 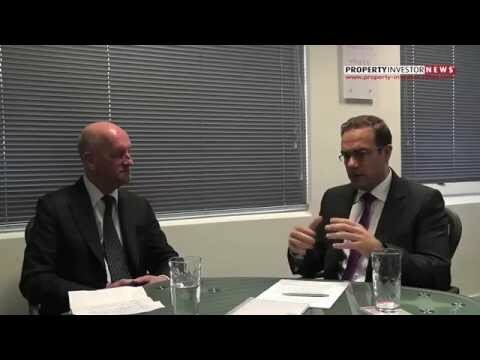 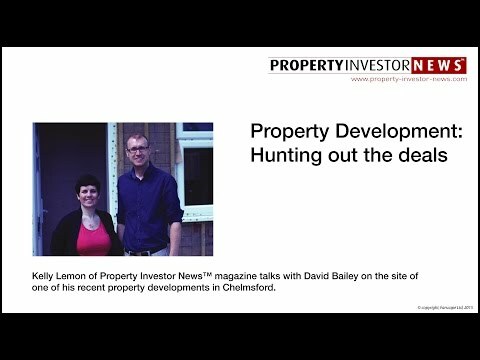 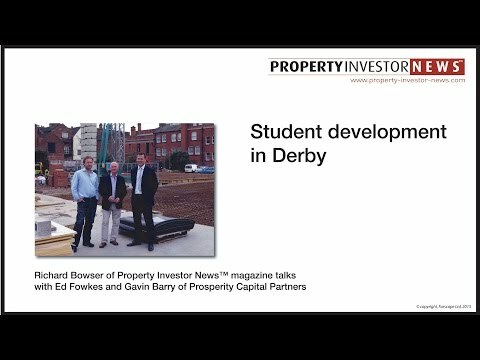 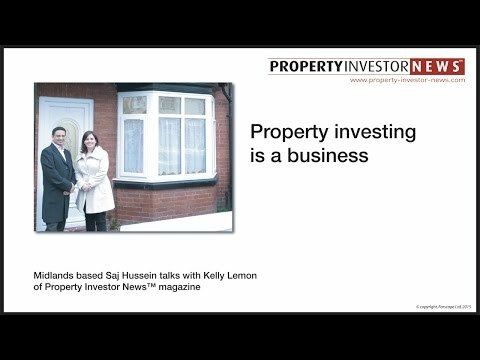 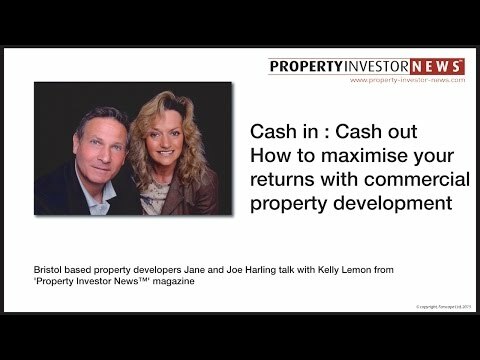 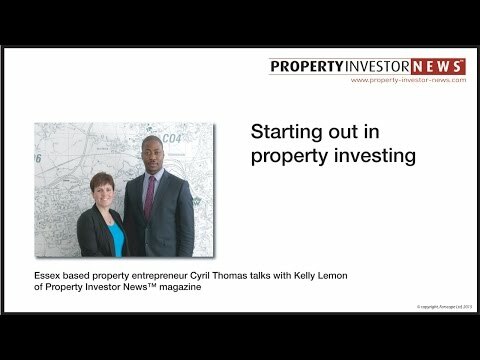 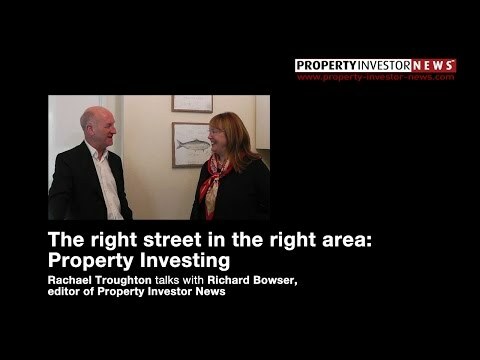 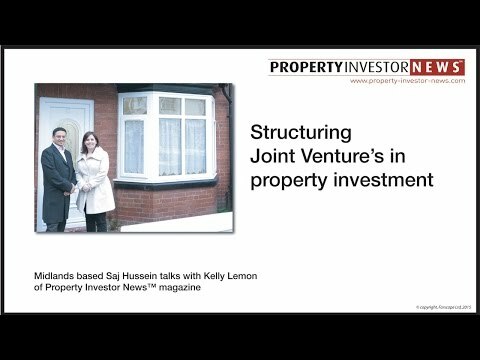 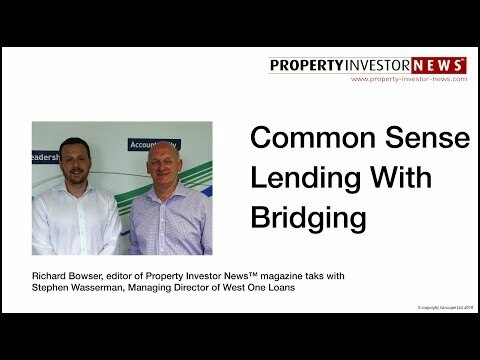 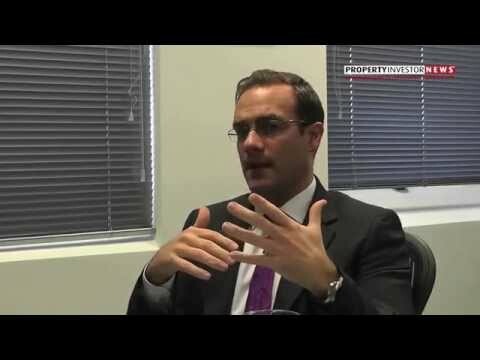 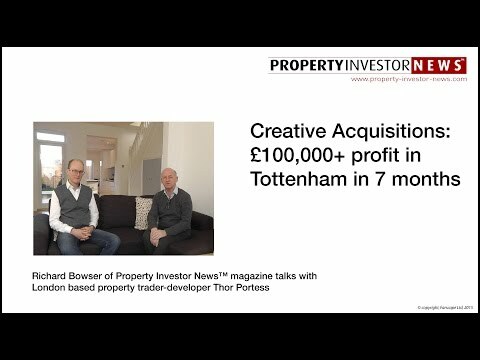 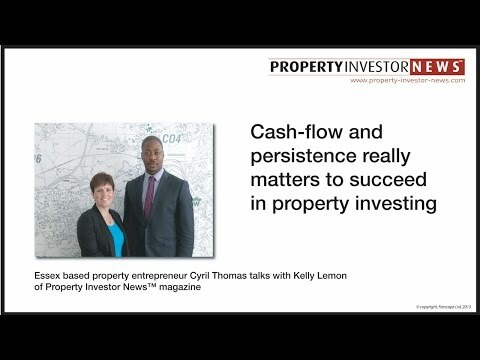 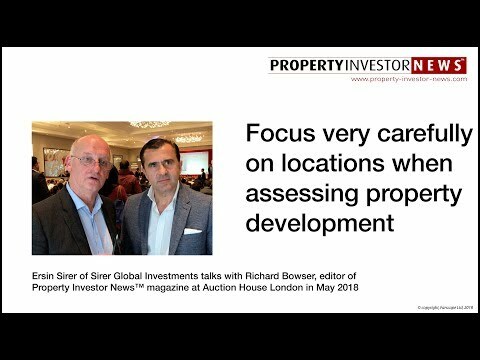 What's the attraction of investing in property? 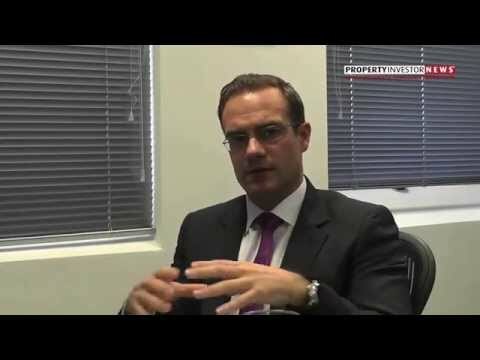 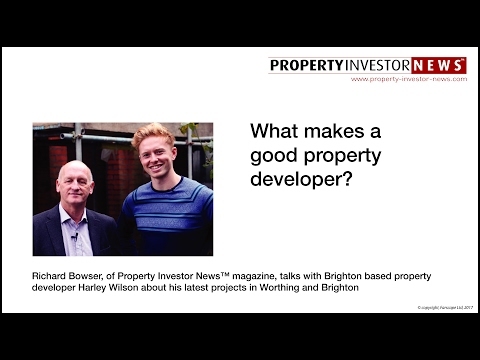 What makes a good property developer? 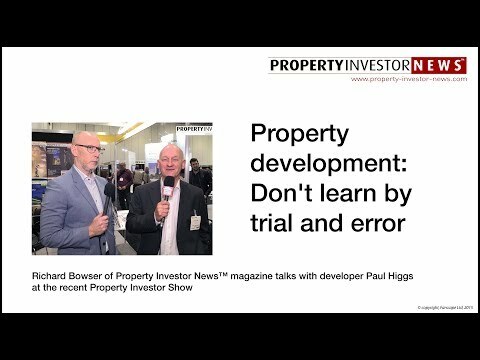 What's an experienced property developer thinking about now? 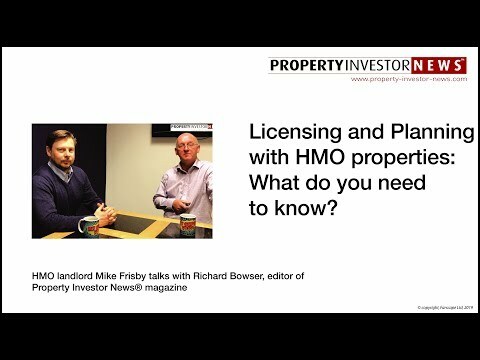 Licensing and Planning with HMO properties: What do you need to know? 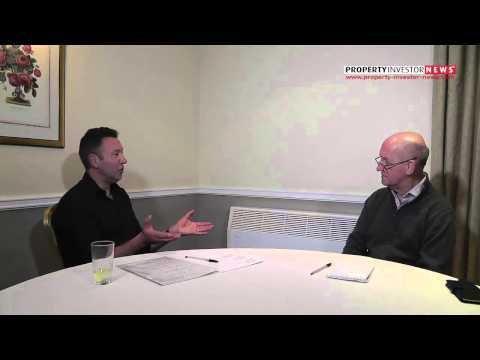 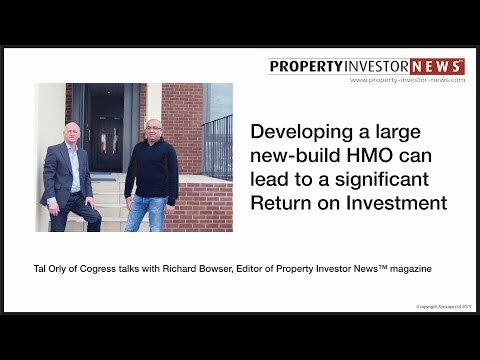 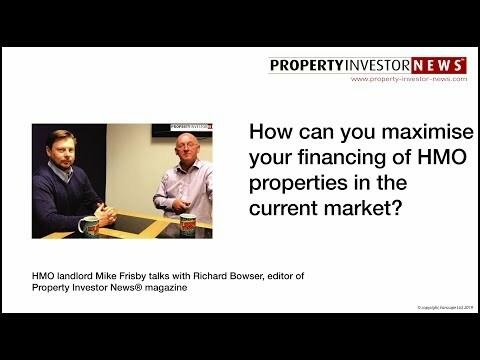 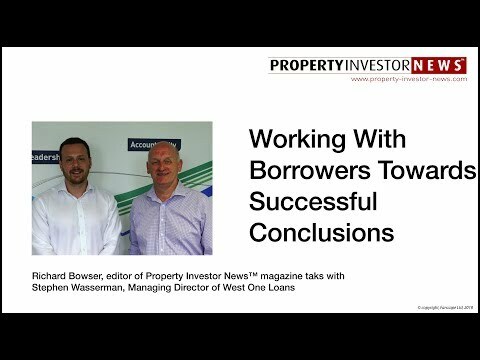 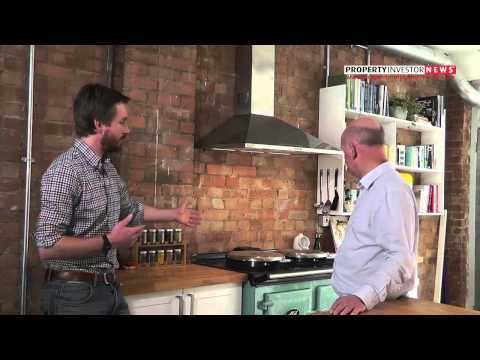 How can you maximise your financing of HMO properties in the current market? 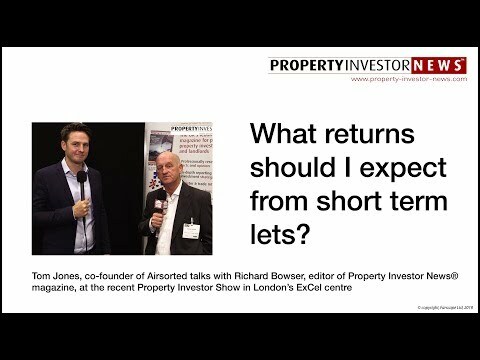 What returns should I expect from short term lets? Are short term lets a ‘horror story’ for property owners? Who is using short let accommodation? 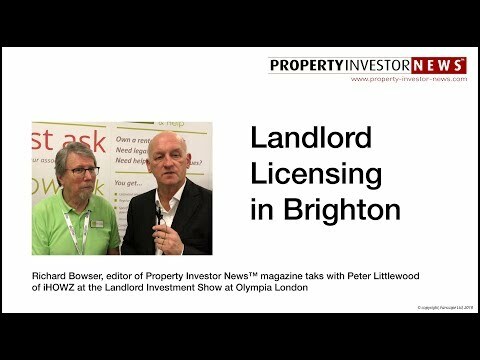 Property investment: Does Brexit really matter? 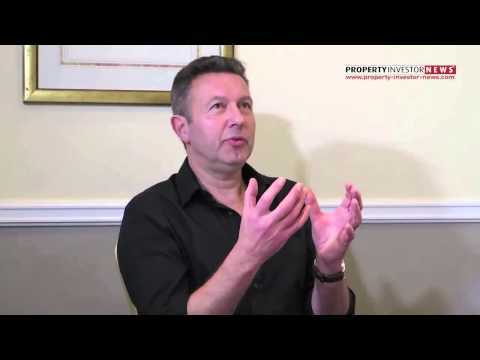 What do you do with three Forts in the Solent? 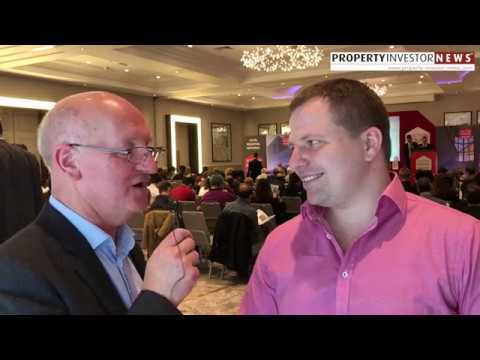 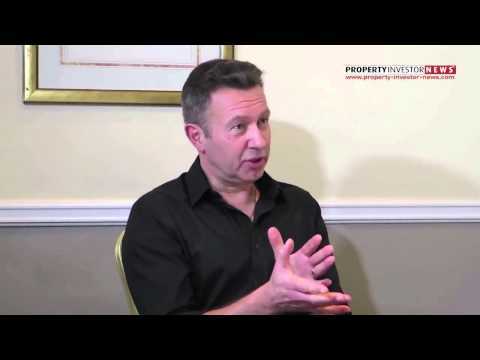 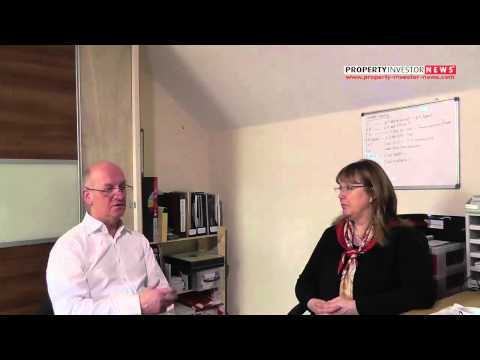 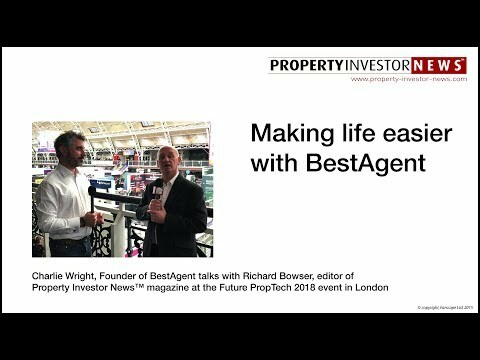 What's your 'Why' in property? Barriers to modular build in the UK? 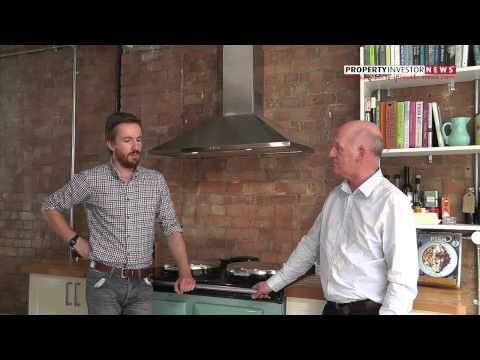 How can we make London property more affordable? 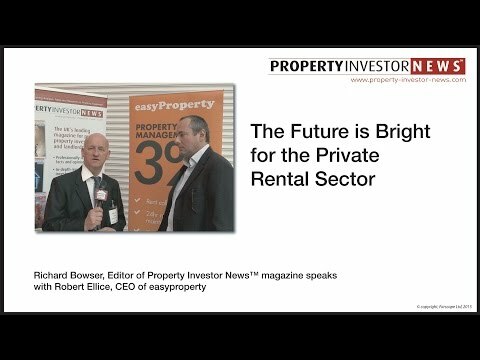 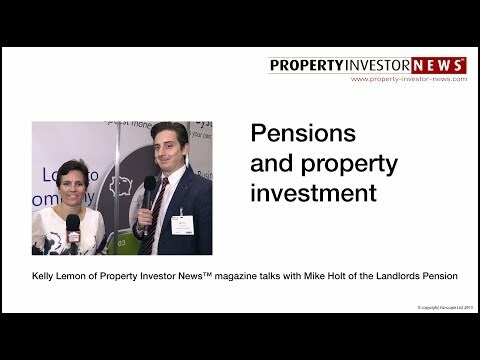 What's the investment outlook for U.K. Landlords? What’s happening to London property rental yields?